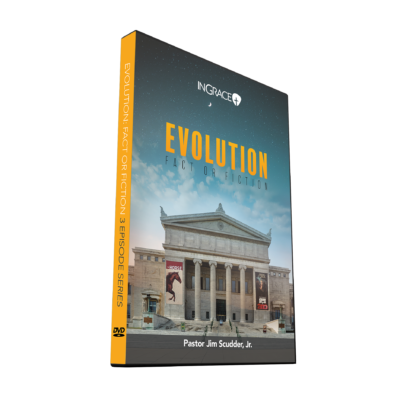 Do you wish to gain confidence in sharing the clear gospel or wish to share it more effectively? 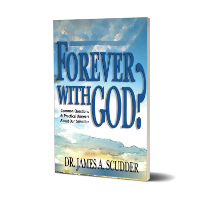 If so, this new book by Pastor Jim Scudder, Jr. and Dr. Phil Stringer is the perfect resource for you. 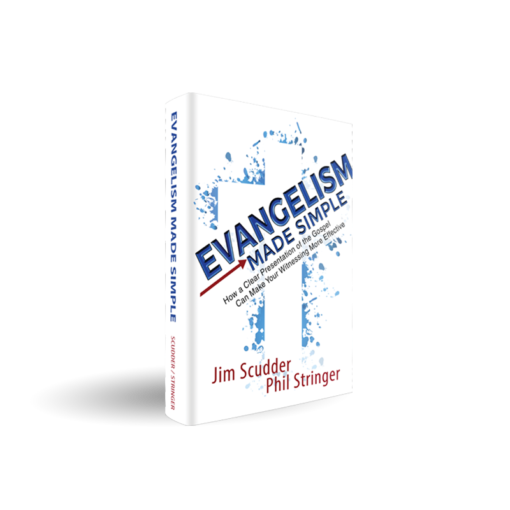 This book addresses the need for simplicity and precision in sharing the gospel and gives answers to many common questions people ask about the gospel. 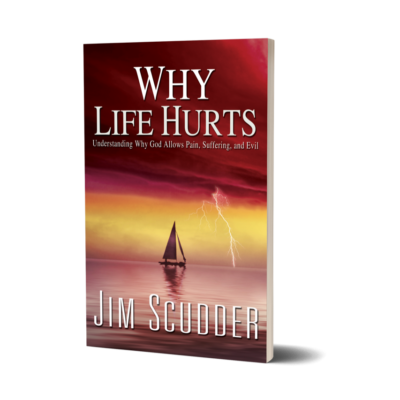 This book will encourage and equip you to be a better soul winner. 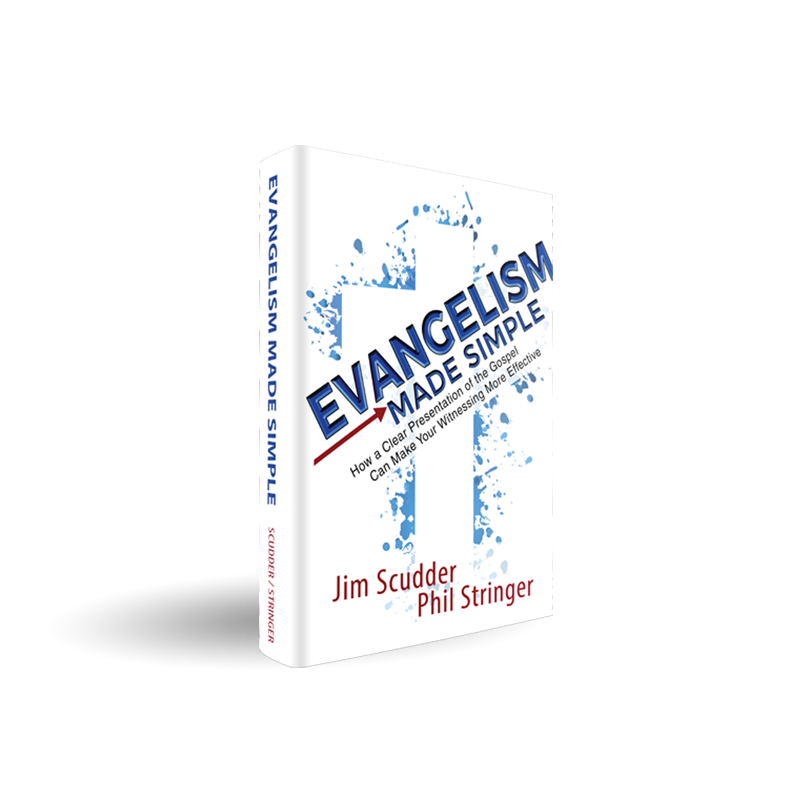 Part of our Evangelism Made Simple Curriculum.